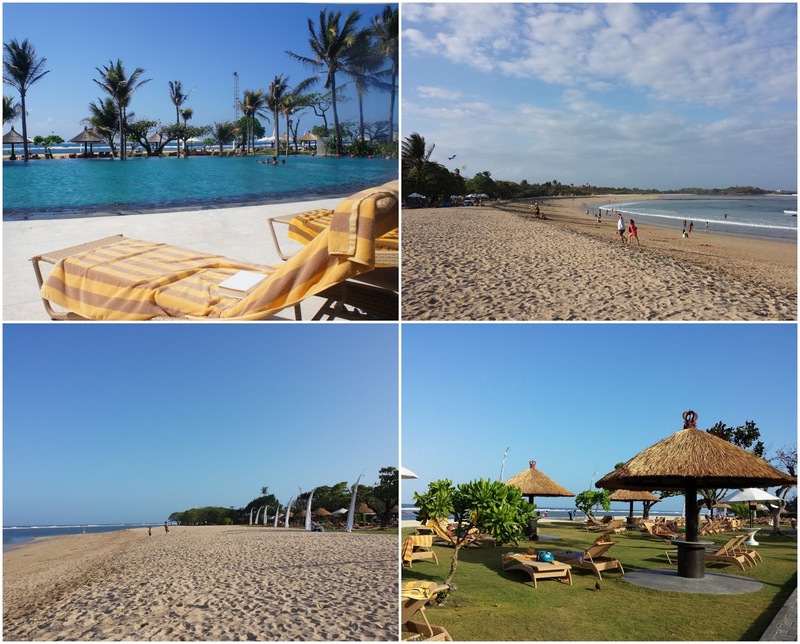 Ayodya Resort Bali is a kingdom of hospitality located in a 11.5 hectare landscaped garden with Balinese theme in the secure gated resort community of Nusa Dua with a secluded sandy beach. Bali's secret mountain Gunung Agung can be tantalizing glimpsed in the distance and immediately adjacent sits the 18 holes Bali Golf and Country Club. 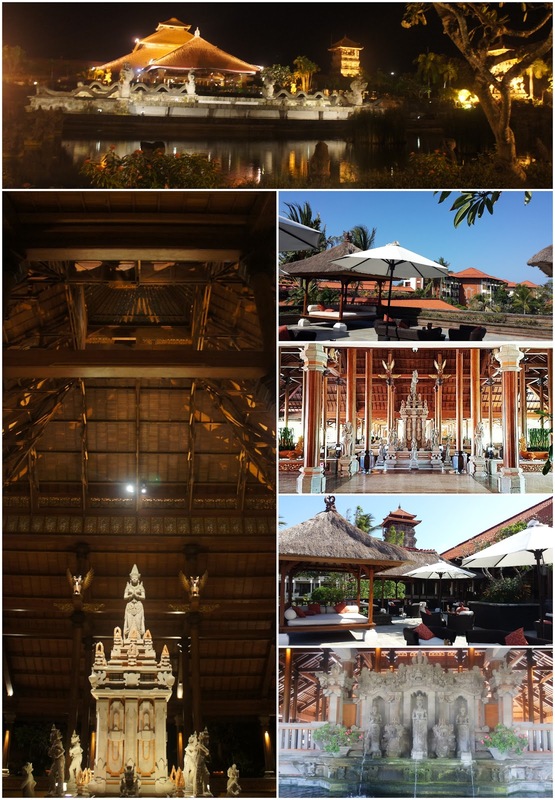 I've mentioned from my previous post: Travel Itinerary : Bali Indonesia that we stayed at Ayodya Resort Bali during our wedding anniversary trip. We bought it on a good deal from deal.com.sg. Below are the inclusions of the deal. I'm not going to take the blah blah's too long. 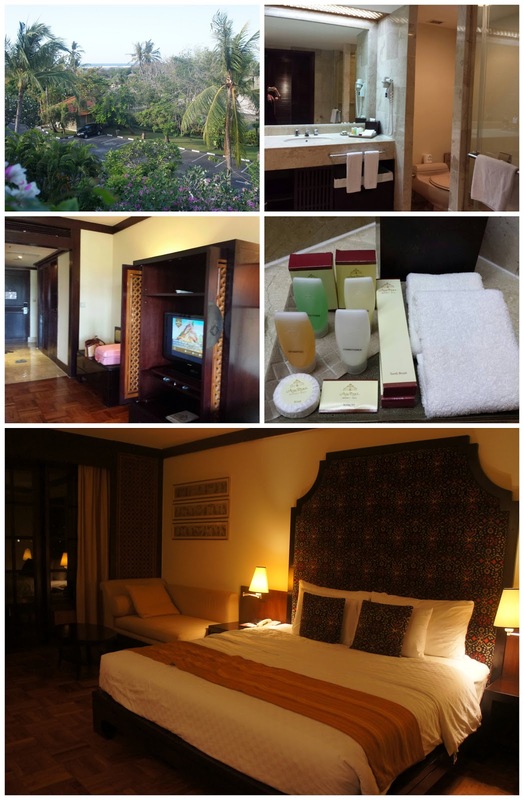 Fasten your seat-belts because I'm going to take you on a photo tour at this magnificent resort. At the resort, you will be greeted with their humongous lobby. It's so huge. It's the biggest around the Nusa Dua area or perhaps all over Bali. 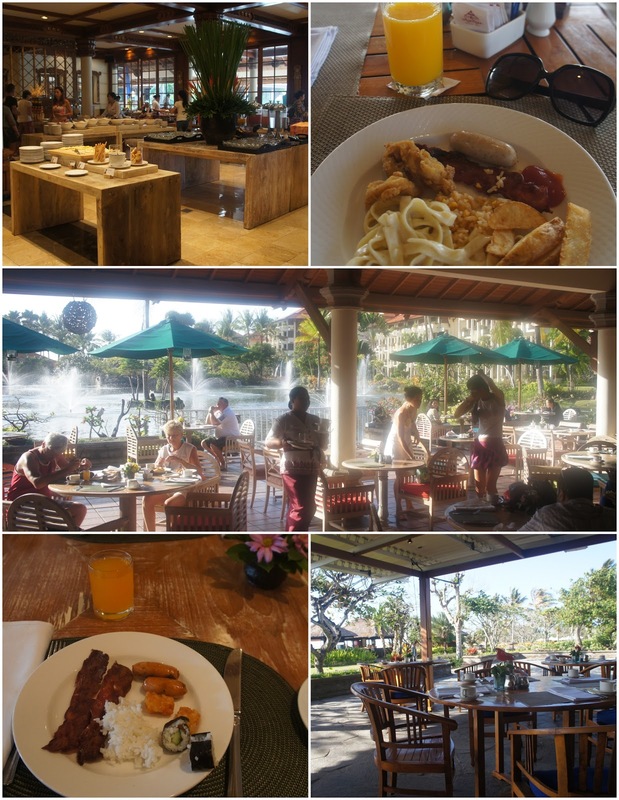 Ayodya Resort Bali provide 7 restaurants and lounge that will enhance your dining experience during your stay. During our stay we've visited 3 out of the 7 restaurants they have. Part of our package inclusion from the resort is a Giant Pizza for two persons including soft drinks at Octopus Restaurant. The pizza is so huge we didn't manage to finish it. 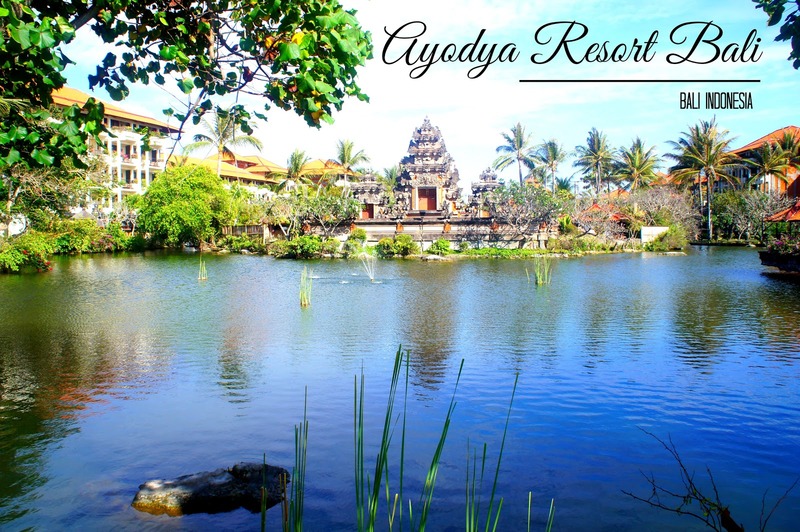 Ayodya Resort Bali has 541 elegantly rooms and suites with the comfortable balconies. The bathrooms are designed and decorated with the comfort and convenience of the most discerning guest in mind. There are a host of recreational activities that you and your family can enjoy at the resort, such as a large swimming pool, all weather tennis courts, health club, water sport and spa. The children could enjoy the time at Camp Ananda. Me and my husband rented a bike for free. We circled around the resort and burned some calories. What I love about the resort is their availability of water sport activities. We do have 2 free choices of watersport for 2 person. However what's offered is only a snorkelling gear and a swimming board. Swim! Swim! Swim! This is my favourite part. I love to practice my swimming skills. Ahaha! Which I'm not really good at. 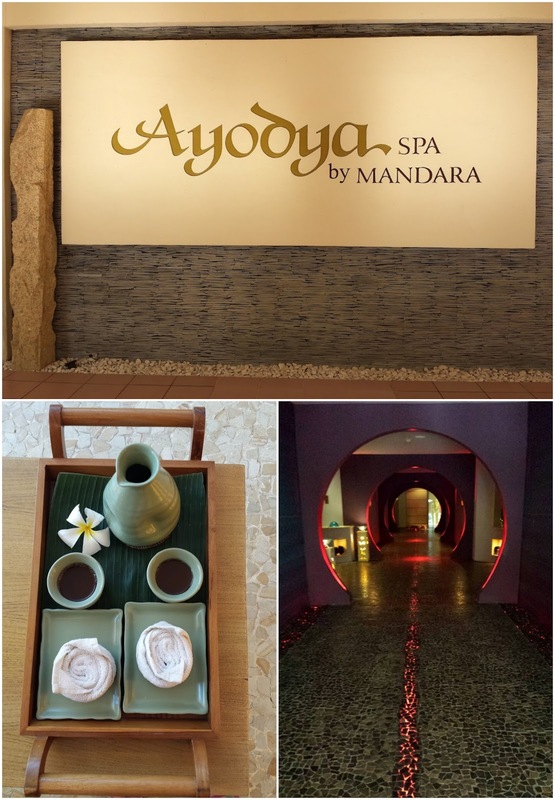 Part of our deal inclusion from the resort is a free 10 minutes neck & shoulder massage at Mandara Spa. If you visit Bali don't miss out their Balinese massage. It's one of the best. 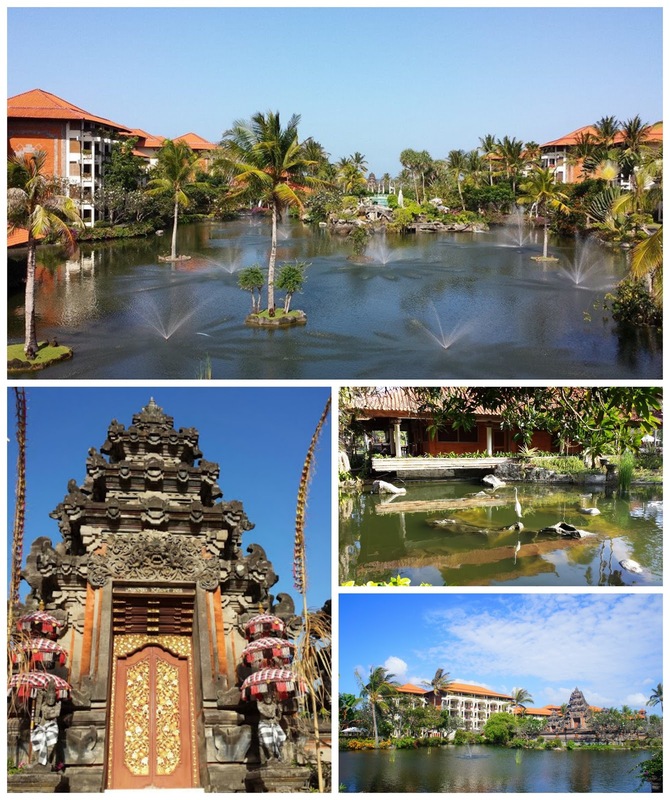 The resort is designed to resemble a Balinese water palace in the grandest possible manner. A true reflection of Balinese art, the stone statues, fountains, carved relief and lagoon pools proclaim them throughout the hotel that depicts mythical characters from the great Ramayana Epic story. The guests who require a more private, sophisticated and individual option could chose The Ayodya Palace. The Ayodya Palace is a dreamy, 79-room, private 'retreat within a hotel', set in a quiet corner of the resort. With luxurious accommodation and facilities, a world class butler service, private check-in, and complimentary food and beverage presentation throughout the day. I'm in love! 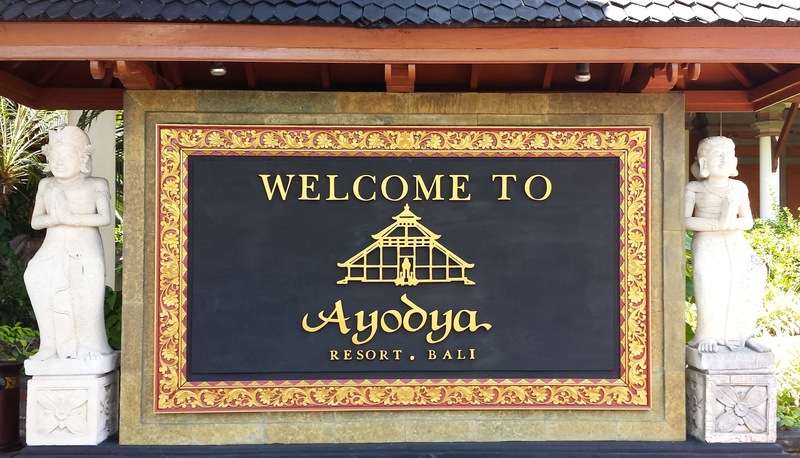 Ayodya Resort Bali is definitely worth every penny. The staff is warm and friendly and the place is just majestic. 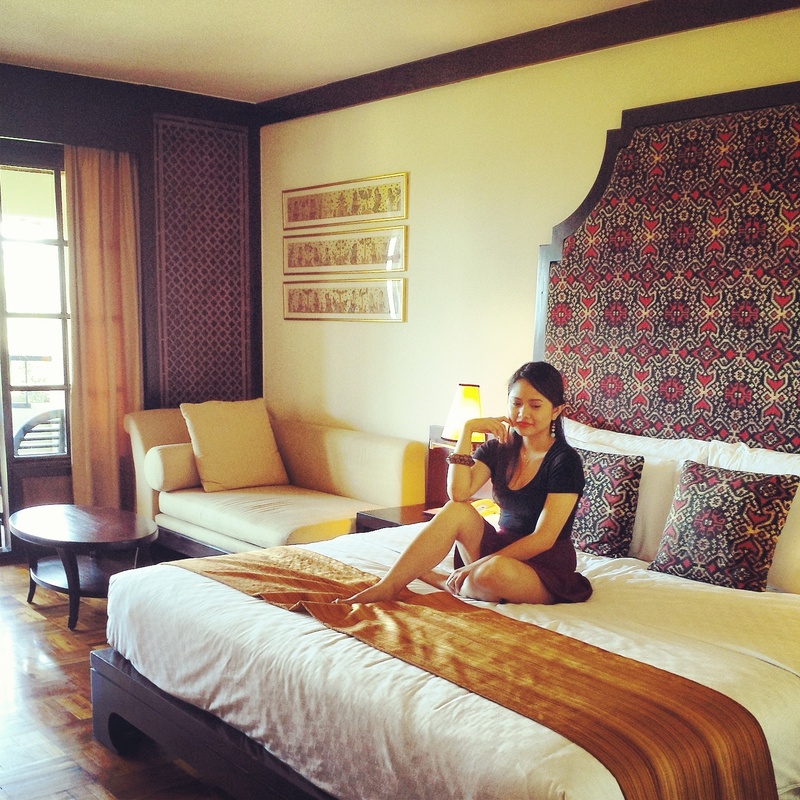 Did you know that the resort housed the contestants for Miss World 2013? And and Miss Philippines won? Ahaha! I'm just proud of my country that is. I really feel that our stay is not enough. 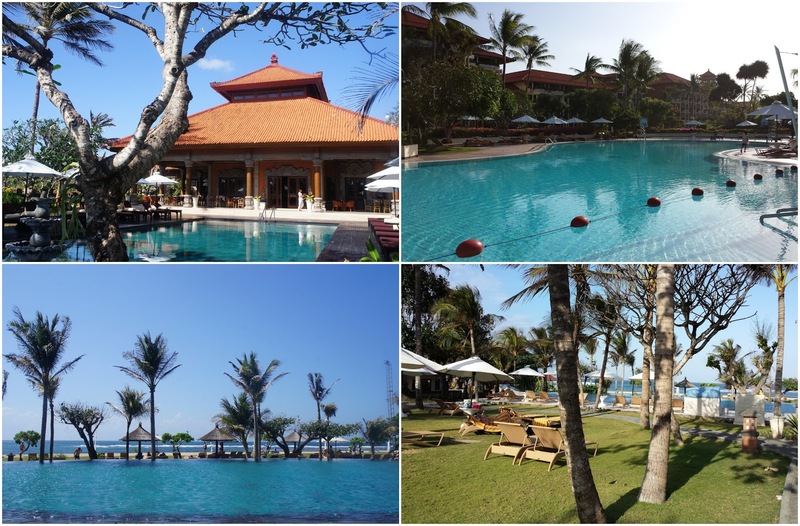 If ever we're going back to Bali we're definitely going to book this resort again. It's really a good resort that I would highly recommend.